There is nothing like the India-Japan connect that gives an ascendant and assertive China jitters. 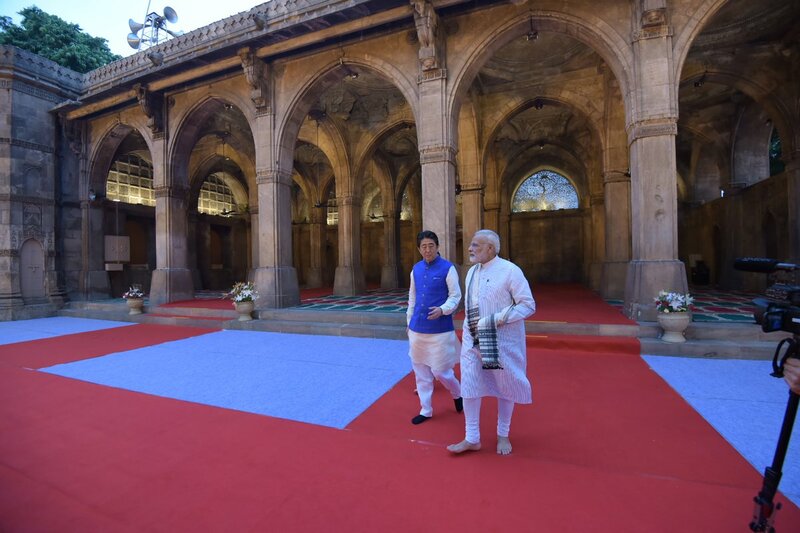 Given the bonhomie and bonding that was on display between India’s Prime Minister Narendra Modi and Japanese PM Shinzo Abe in Ahmedabad and transformative outcomes that emanated from the summit meeting on September 14, the Chinese media’s backlash hardly comes as a surprise. 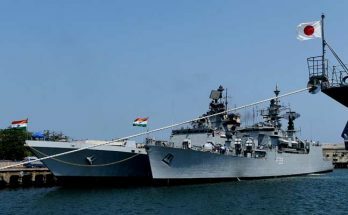 Dismissing the “growing intimacy” between India and Japan, the Global Times, the hawkish Chinese tabloid which led the propaganda blitz during the Doklam standoff, has warned India not to get into containment games with Japan. 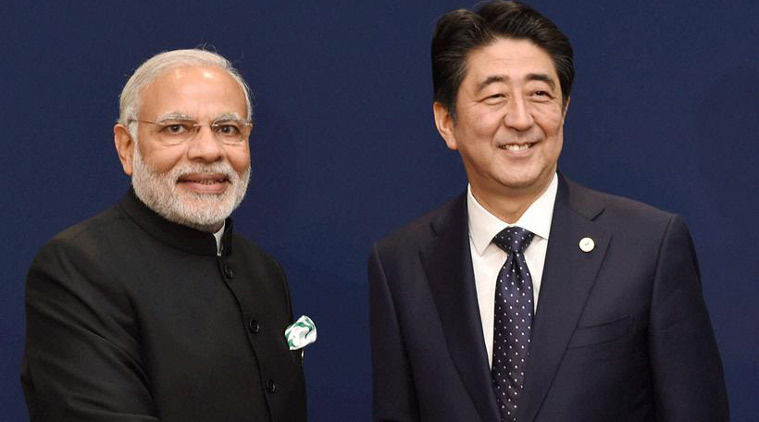 Opening a new era in their partnership, India and Japan have inked 15 pacts in diverse areas, including nuclear energy, clean energy, high-speed rail and infrastructural development. India’s Prime Minister Narendra Modi and his Japanese counterpart Shinzo Abe held wide-ranging talks in Gujarat’s capital Gandhinagar on September 14 that will upscale economic and strategic partnership between two of Asia’s leading democracies. 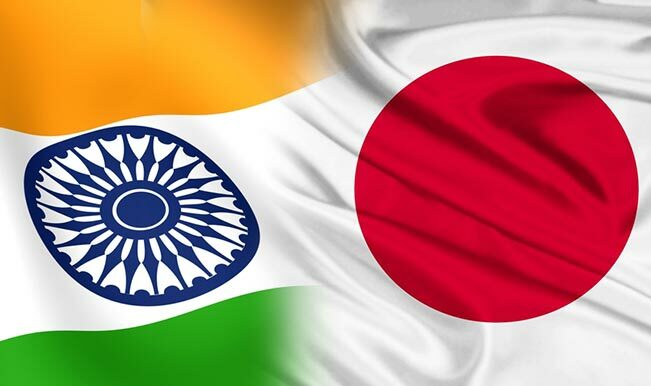 Against the backdrop of China’s increasing assertiveness in the region, India and Japan decided to expand their defence ties and jointly called for “achieving a free, open and prosperous Indo-Pacific region.” The strategic connect between India and Japan was detailed in the joint statement which envisages an alignment of Japan’s free and open Indo-Pacific strategy with India’s Act East Policy, joint exercises and enhanced collaboration in producing military hardware. Marking the transformative moment in India-Japan relations, Asia’s second and third largest economies signed a historic nuclear pact that signals a new dawn in their burgeoning relations, and makes Tokyo an indispensable partner in India’s development journey. In Kantei, the stately glass-and-wood office of Japan’s prime minister, there was an atmosphere of quiet celebration as Tokyo made a leap of faith and exceptionalized India by signing its first nuclear deal with a country which hasn’t signed the Nuclear Non-Proliferation Treaty (NPT). Prime Minister Narendra Modi and his Japanese counterpart Shinzo Abe smiled as India’s Foreign Secretary S. Jaishankar and Japan’s ambassador to India signed the pact and shook hands warmly. It was an India-plus exception and underscored New Delhi’s growing profile in Tokyo’s strategic calculus. For Mr Abe it wasn’t an easy decision given Japan’s entrenched nuclear non-proliferation orthodoxy and its singular experience of being attacked by nuclear negotiations, but in the end his strategic vision of the potential of the world’s fastest growing economy and an emerging security provider won. The text of the nuclear agreement has not been made public so far, but Mr Jaishankar underlined “striking similarities” with the 123 agreement India signed with the US. 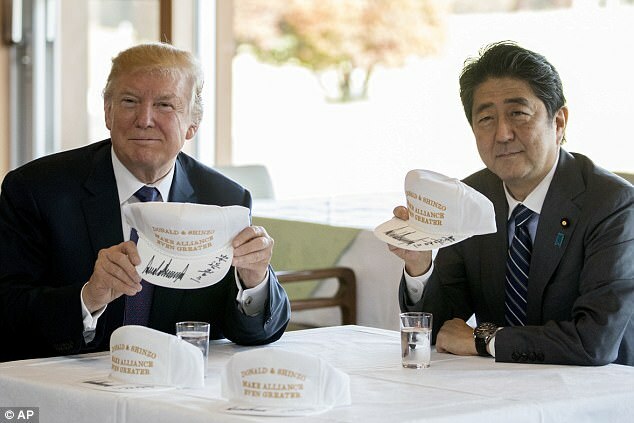 It’s an improvised and updated version of the 123 agreement, albeit with Japan-specific features. 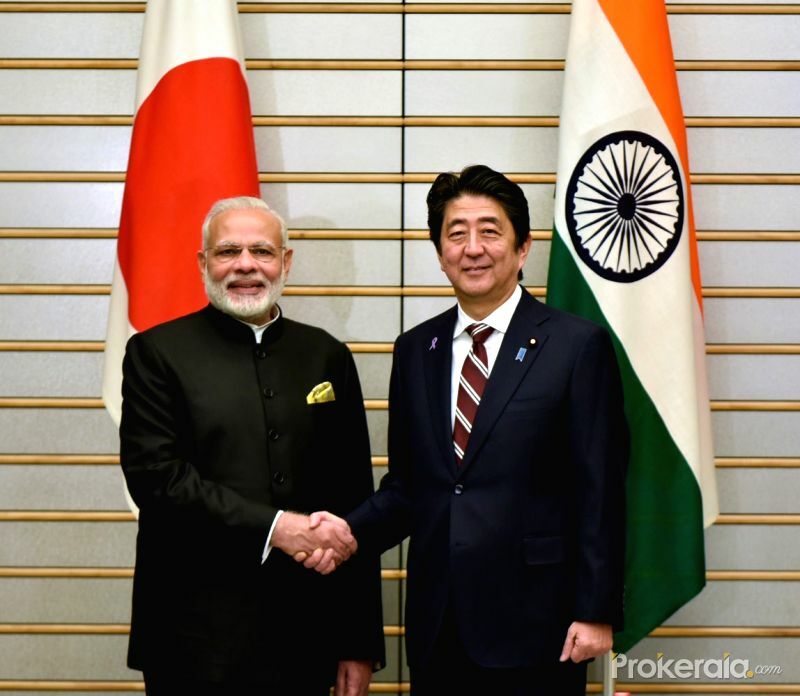 The deal’s importance goes much beyond nuclear commerce, and paves the stage for a marked acceleration of India-Japan relations in all areas, including trade and investment, green energy and connectivity. This was clear from the signing of 10 agreements and a soaring vision of India-Japan relations which will draw Asia’s two leading democracies in a tighter strategic embrace in the Indo-Pacific region. The deal also signalled a more proactive and expanded role by Japan in key schemes of national renewal, including Make in India, Digital India and Skill India. Capping years of tortuous negotiations, India and Japan look set to sign a transformational civil nuclear deal during Prime Minister Narendra Modi’s November 10-12 visit to Tokyo. 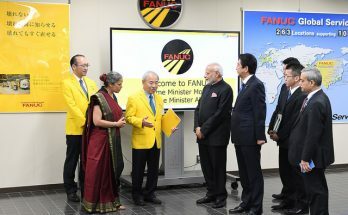 The negotiations for the civil nuclear deal were completed during Japanese Prime Minister Shinzo Abe’s visit to New Delhi in December last year. The text for the civil nuclear deal has also been finalised, with all contentious issues sorted out. Since then, nuclear negotiators of both sides have completed a technical and legal scrub of the text of the nuclear agreement. The agreement is expected to be signed after talks between Mr Modi and his Japanese counterpart Abe in Tokyo on November 11. The signing of the nuclear deal will pave the way for acceleration of India-Japan relations in all areas as it’s the only issue that is restricting the full potential of the strategic partnership between Asia’s leading democracies, which are moving closer in the backdrop of perceived Chinese assertiveness in the region.